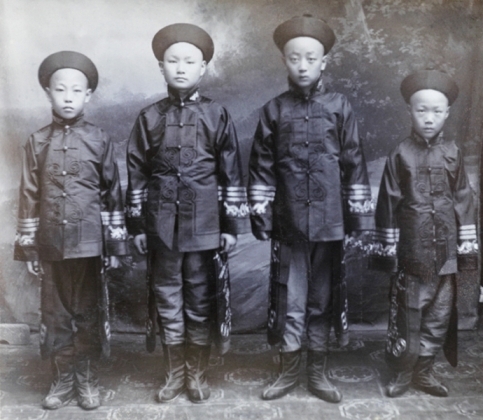 Visualising China, the JISC-funded digital archive of images on the history of China 1850-1950 launches today. – last but not least, the web site solicits feedback through a cute feedback form which doesn’t consist of the typical online questionnaire but invites people to suggest, and rate, ideas, pose questions, report problems and give praise. My praise is definitely: well done to the Visualising China team! Posted by Paola Marchionni on July 7, 2011 in Uncategorized.